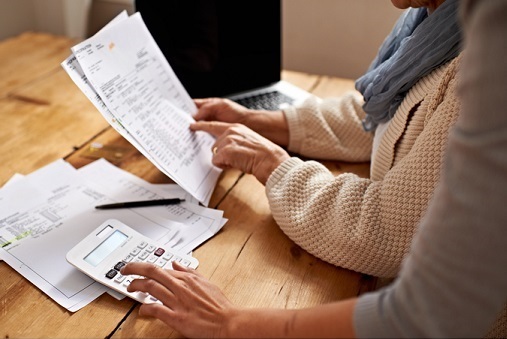 The Canadian Payroll Association (CPA) has come out with its own message for Financial Literacy Month by urging employers to get involved in their employees’ financial wellness. In the CPA’s 2018 Employee Research Survey, 46% of responding Canadian workers said their workplace performance was suffering because of financial stress. According to the CPA, 53% of employees report that their employers let them use automatic deductions to divert income into a separate savings or retirement account. Among those who have access to this “pay yourself first” option, however, only 56% take advantage. Only 36% of employees polled said they always review their pay statement, and 94% said they were confident in the accuracy of their pay. But employers have an opportunity to nudge workers into becoming more hands-on. Eighty-four per cent of employees said they’d be interested in getting financial education through the workplace, with four in 10 saying they’d want to learn more about saving and planning. “[O]ptions such as automatic payroll deductions or financial literacy programs can prove to be a win-win for employee and employer,” the CPA said. The chance to improve their financial literacy would be welcome for Canadian workers, 44% of whom are living from paycheque to paycheque according to the survey. It also found that 40% feel overwhelmed with their level of debt, and 34% said their debt load has increased over the year. The primary reason, based on the poll, is increased spending. Topping Canadians’ list of financial concerns was a higher cost of living, followed closely by worries over rising interest and mortgage rates. An overwhelming 96% majority of Canadians said they expect further increases in their cost of living over the coming year. Despite ongoing and prospective financial challenges that threaten their financial situation, Canadians were found to be strongly averse to discussing their finances. Nearly half (47%) said they would feel discussing debt with their peers. To help equip Canadians, the CPA has come out with numerous financial-wellness resources on their site. Aside from the group’s Understanding Your Pay video, workers may educate themselves with the Pay Yourself First guide. Employers may also get information on how to establish a ”pay yourself first” program for their employees.